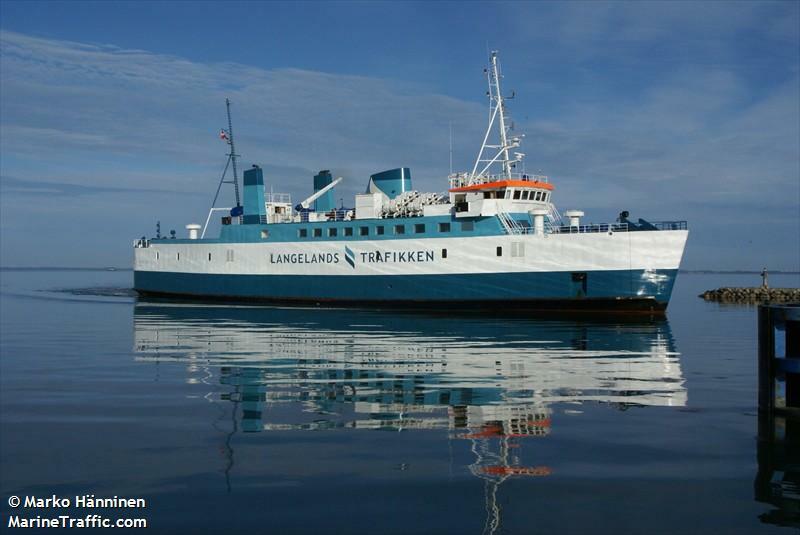 The 70 meter long, 450 dwt ro-ro ferry Odin Sydfyen went aground near the harbour entrance to Tars, Denmark. The ferry was heading into port in bad weather when strong wind gusts drove the vessel onto a sandbar. The Odin Sydfyen was able to refloat itself and proceeded into port under its own power. No reports of injuries to either passengers or crew. The ferry is to be inspected by divers before going back into service.